@looch do i use the email from the fractal camo site? 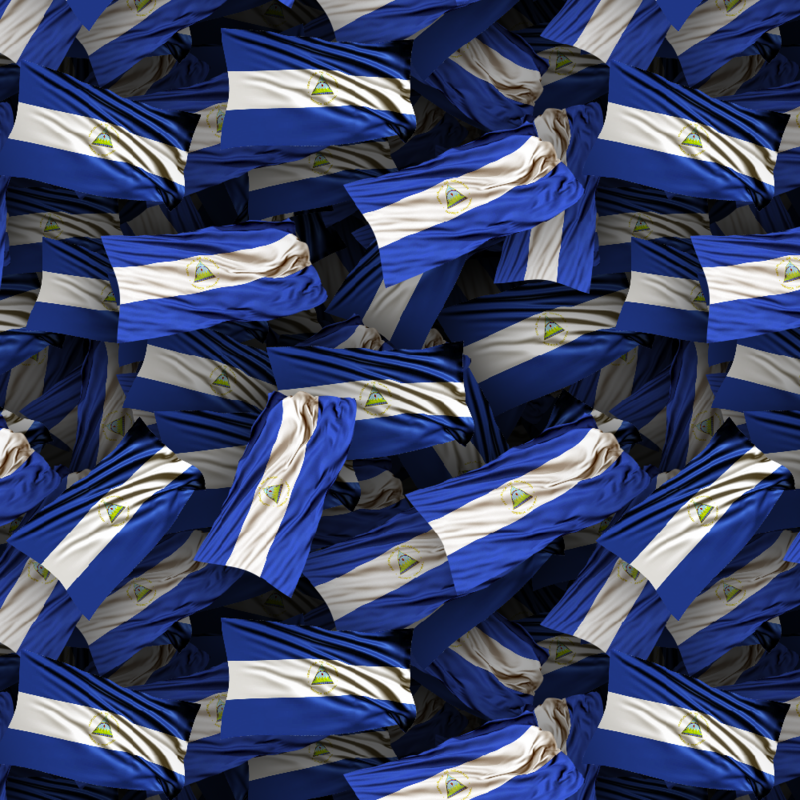 Here ya go @DeviousDips The Nicaraguan Flag pattern Click on picture for link to order page. Actually, requesting a pattern on the forum is a great idea! That way all the custom printer services can get in on the act. Jim even created a special category for just that reason. Here at this LINK. Since we have two more new custom printer sponsors coming on board, it's only fair to present your pattern request to everybody capable of making them and may the best designer win! And you don't have to be a printer to design patterns! Everybody can get in on the act... I'm sure we would love to see your pattern designs.